Hello, defence aspirants, this is my story of becoming an Indian army officer from OR. I hope this story will help and motivate the defence aspirants and my fellow soldier brothers. It has been three years since I join the Indian army serve the motherland as it was always my dream to be in the uniform. Indian army provides a lot of opportunities to its soldier to rise through the ranks through various Indian army service entries like ACC, SCO and PC(SL). I decided to grab the opportunity to become a commissioned officer through ACC entry which is also know as Army Cadet College Entry. I applied for the ACC entry through by education JCOs internally as this entry is only for the serving soldiers and you have to apply for it through internal channel. 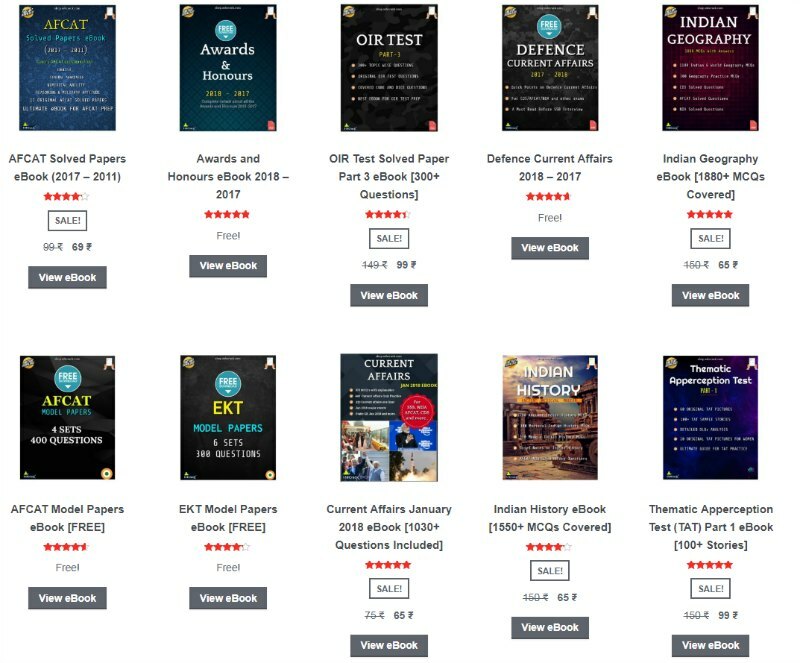 I cleared the ACC exam and SSB interview in my 1st attempt, I decided to write something to motivate other defence aspirants, hope my story will be helpful in your journey towards success. So this is my story to cracking SSB from a soldier. After 9 months of training in the Indian army, I was posted in a unit and I decided to write the ACC exam, all my seniors and colleagues in my unit supported me in this endeavor as you know life in a peace station is really busy and one has to do more than one task and our day and night duty is always there, but I had that burning desire inside me to reach that level so I always read books in my short leisure time , if you are opting for it you have to sacrifice your sleep. Nothing is impossible but it is also not that easy, luck only favours those who work hard towards their goals. I remember the endless effort and struggle day and night to reach this goal which is the dream of many aspirants. In my journey to achieve this goal, I experienced that there is no substitute to hard work and whatever your conditions are, you are not supposed to give any excuses if you want to achieve your goals, in fact, the army life is all about NO Excuses and only positive results. There were moments when the goals look too hard to achieve and you also need to cope up with your current duties, it was really difficult to manage all but at the end what matters is the success and the taste of it. For improving psychology I read few good books and started doing things in practical, for GTO task I did my daily duty timely, coordinated with fellow soldiers and maintained a healthy relation with seniors as well as juniors. 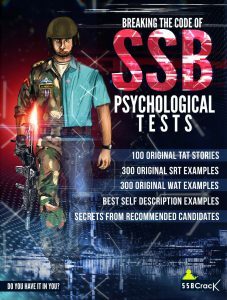 My CO (commanding officer) and other officers and JCOs were all concerned as even after so much of motivation and support candidates were only clearing written exam, for SSB interview they provided spare time, knowledge about trade work, arms, and many more. My unit sent me for PDP classes and I also took up a coaching class in The Lakshya Academy Delhi, I learned a lot of new things during my preparation, it enhanced my thinking power as well. 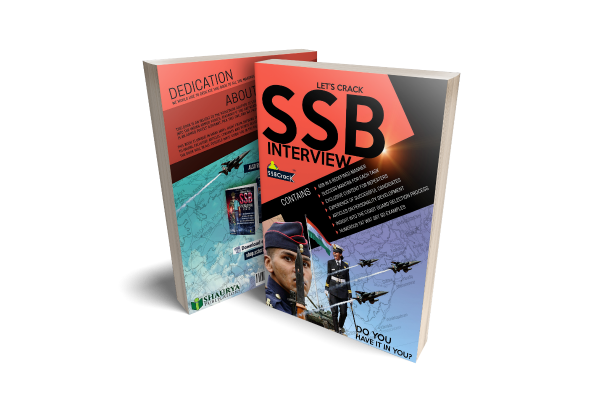 No to forget the support of SSBCrack, the Instagram page of SSBCrack had made a great influence while preparing for the SSB interview and SSBCrack Interview Books for SSB are the one I would recommend to all the defence aspirants preparing for the SSB interview. One thing good while preparing for SSB interview is you will know more about yourself and make you a good person with right attitude. I have done my best and have completed my first task in life, I would like to thank my Parents, friends and above all, My Unit which helped and supported me during my tough times. The life in the army is not easy but people who dare to live this life can achieve anything. I wish all the aspirants best of luck for their preparations. Jai Hind. To apply for ACC you have to give your names to company clerk and education JCOs. 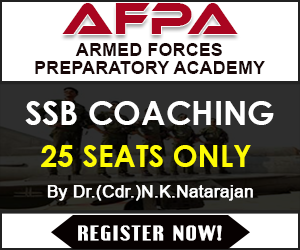 Once approved, you will get training to face the ACC written exam and SSB interview.